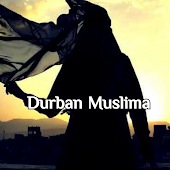 Durban Muslima: Easternwear and more! 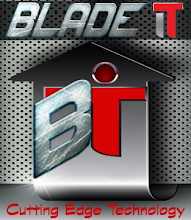 And many more awesome products. Durban based. Postage & Courier Nationwide.